Create an estimate in almost the same way you create a ZipBooks invoice. The templates are similar so that when you’re comfortable using one feature, you’ll be comfortable with the others. 1. After logging into your ZipBooks account, click “Estimates” in the sidebar. 2. Click the “Create Estimate” button. 3. Enter the task(s) you made an estimate for along with the rate and number of hours. 4. Enter the item(s) you made an estimate for along with the price and quantity. 5. Add any terms that were discussed or notes you have. 6. Click the “Save Estimate” button. 7. Click “Finalize” to send your estimate to your client’s inbox. You can add any notes and copy yourself on the email. This feature can be helpful to private contractors, freelancers, designers, and business-owners. It’s really for anyone who needs to give their clients an idea of what services and products will cost ahead of time. Whether you call it a quote, a bid, or an estimate, you can make our template what you like. Use the parts that are helpful to your business and leave irrelevant line items out. Quotes – Let a contractor the price of materials you’ll need for a job. Estimates – Calculate your expected costs to complete a project. Determine the raw materials and labor you’ll need. Bids – Use our template to offer to perform a job at a particular price within a certain amount of time. Proposals – Submit our template as a proposal to win business. Include quotes received from suppliers for raw materials, proposals from subcontractors for their portion of work on the project, and estimates of labor costs, taxes, and other overhead. Include the markup of the contractor’s profit. We’re here to get you paid, not charge you for storage. Store as many estimates as you like and return to them when you need to. 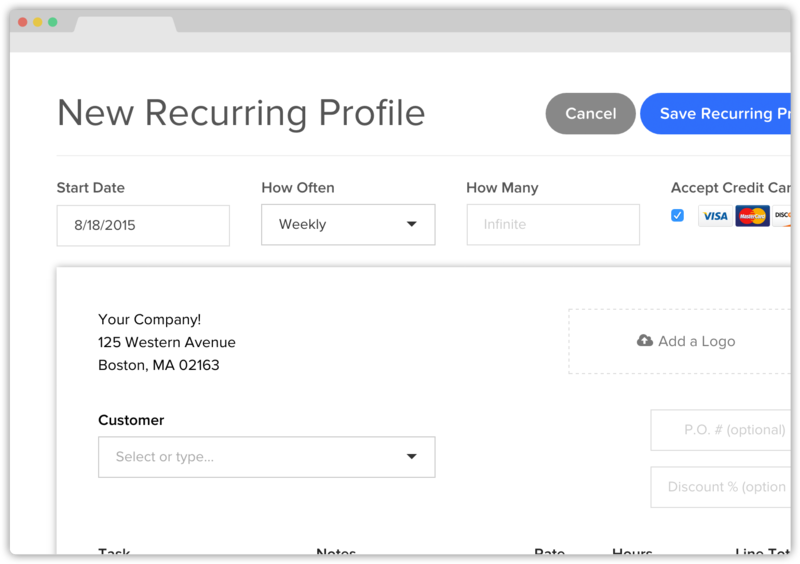 And feel free to add as many team members and client profiles as you need to create the estimates you require. You have unlimited access to all of our software features with ZipBooks, your free accounting software.